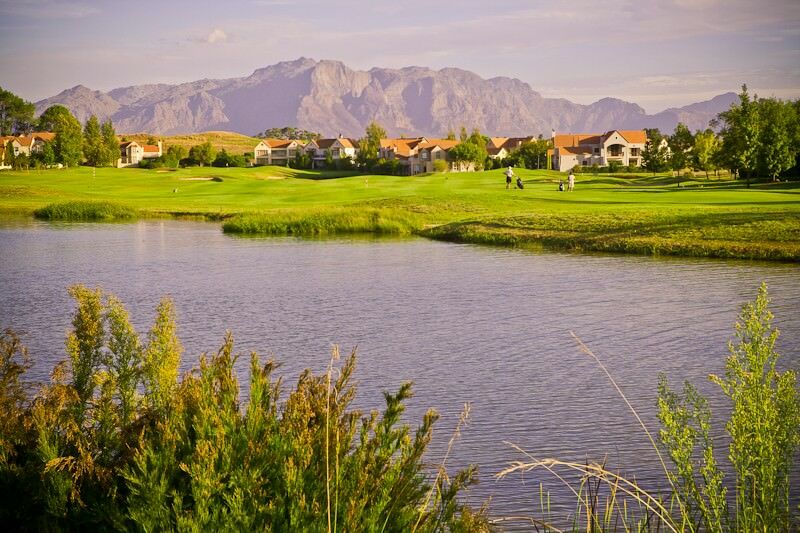 Boschenmeer Golf Course is located amidst stunning mountain scenery in the winelands. 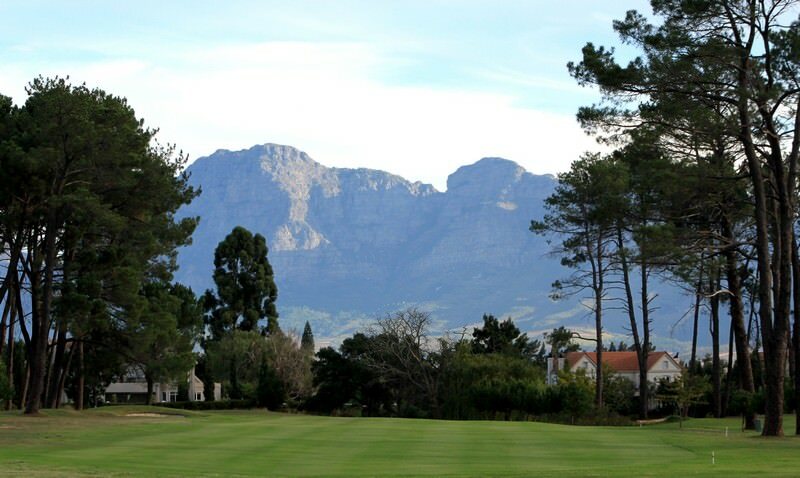 David Frost’s signature Boschenmeer Golf Course lays nestled in one of the Western Cape’s most picturesque valleys. 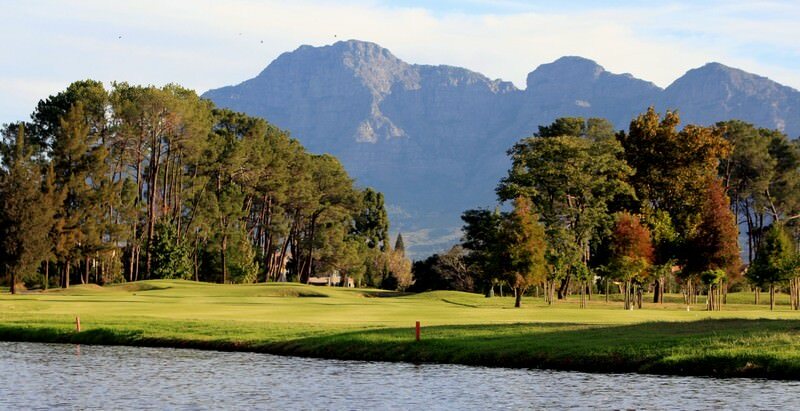 This Paarl golf course is defined by the majestic rock faces of the Drakenstein Mountains, the effervescent Berg River and the deep green landscape of the Cape winelands. 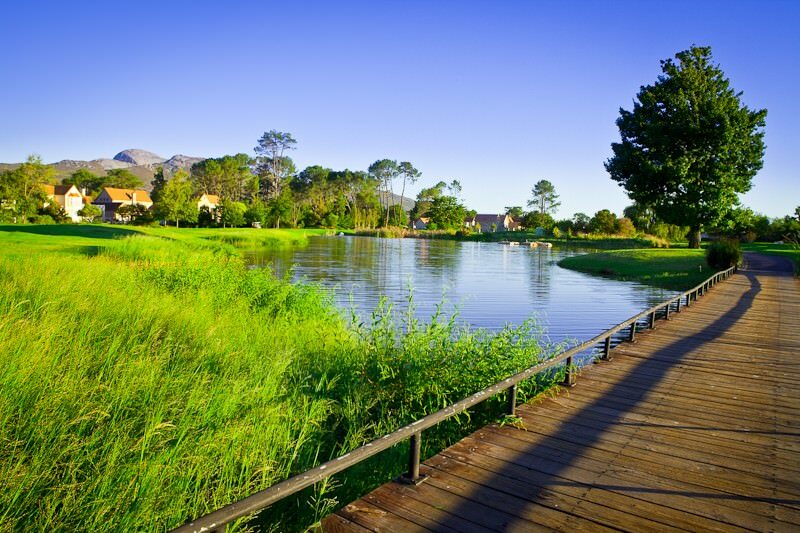 Mature trees and sparkling waterways line this 27-hole parklands course that tests the professional and indulges the amateur golfer. 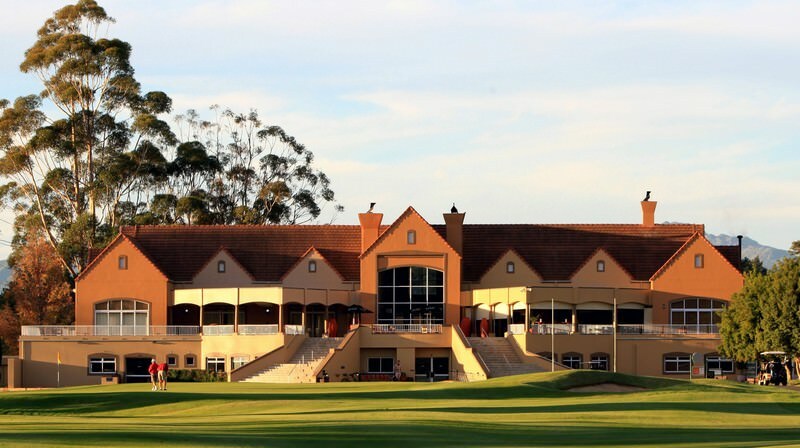 The annual Winelands Classic, which has been held in October since 1979, is one of South Africa’s major amateur golfing events. It is significant source of revenue and one of the club’s foremost public relations undertakings. 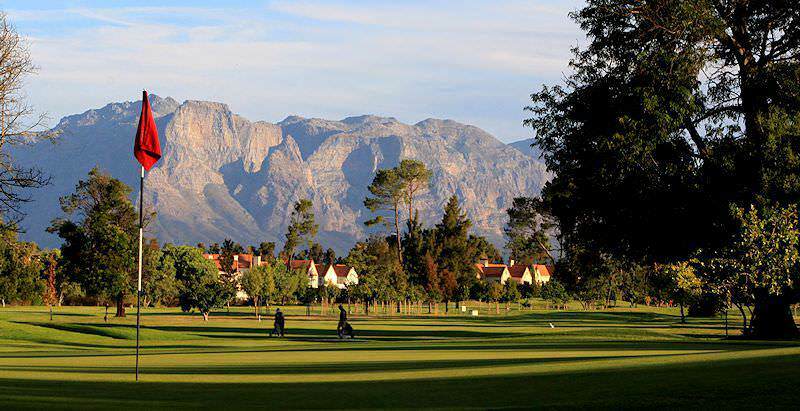 In addition, the Champagne Classic for mixed four balls played during the Winelands week has grown in popularity. 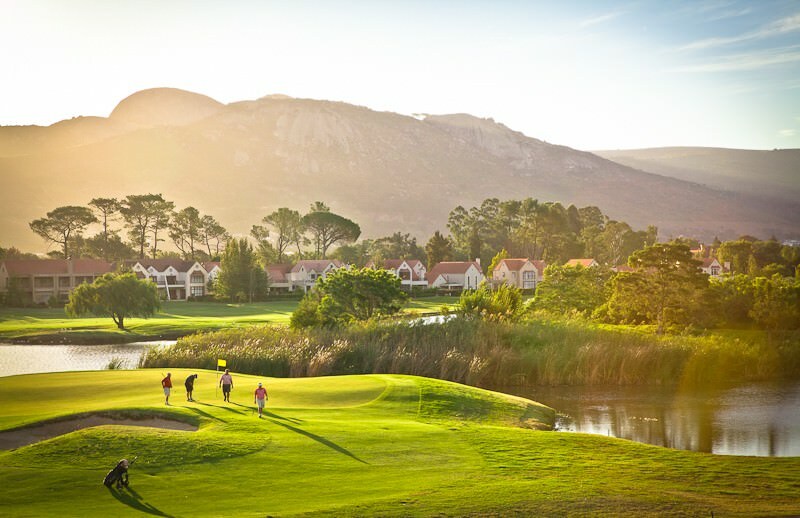 The development of the Boschenmeer Estate, which incorporated the grounds of the Paarl Golf Club, took place in 1997 and changed the face of the Paarl Golf Club radically. 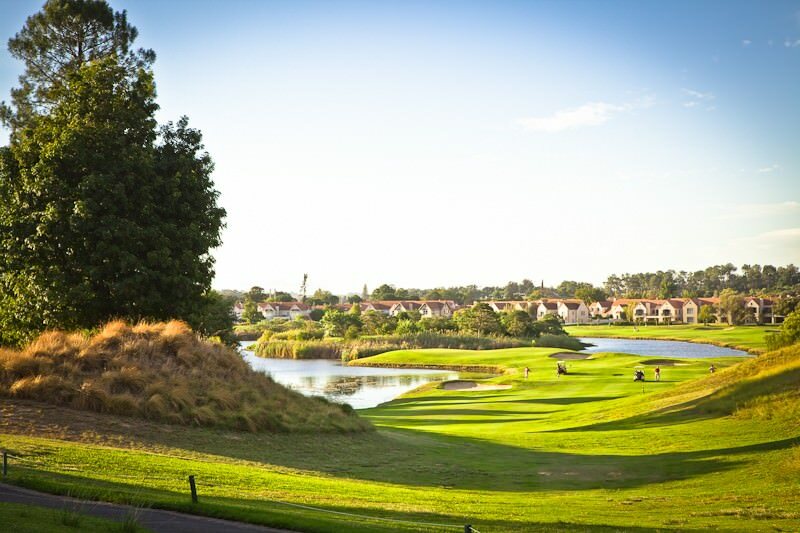 The redevelopment created a further nine holes which became the Boschenmeer Nine, which resulted in the Western Cape’s first 27-hole golf club. 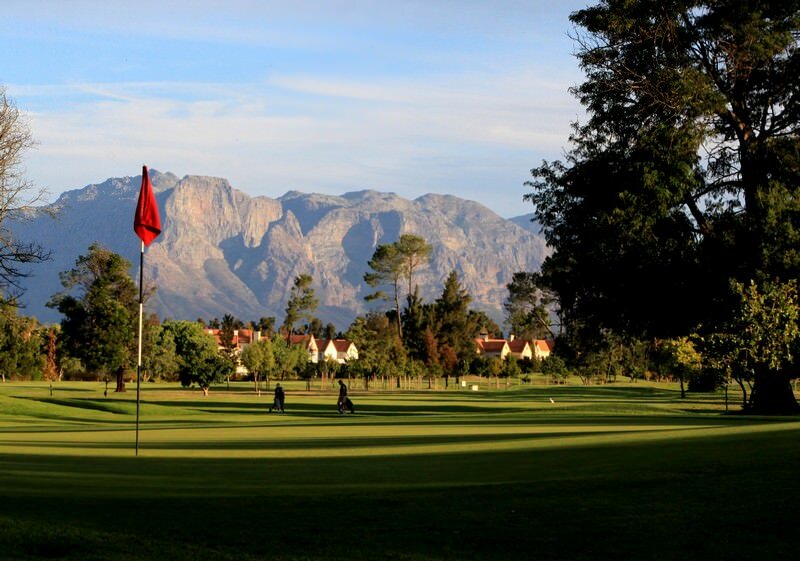 Divided into the ‘Berg River Nine’, the ‘Paarl Nine’ and the ‘Boschenmeer Nine’, the 6128m Boschenmeer Golf Course allows for more simultaneous rounds and championship-style play. Pro-golfer David Frost has lent his years of experience, as well as his Paarl Golf Club roots, to the redesign of this handsome course. In 2002, Golf Today readers voted the Boschenmeer Nine’s fourth hole as the best in the country. 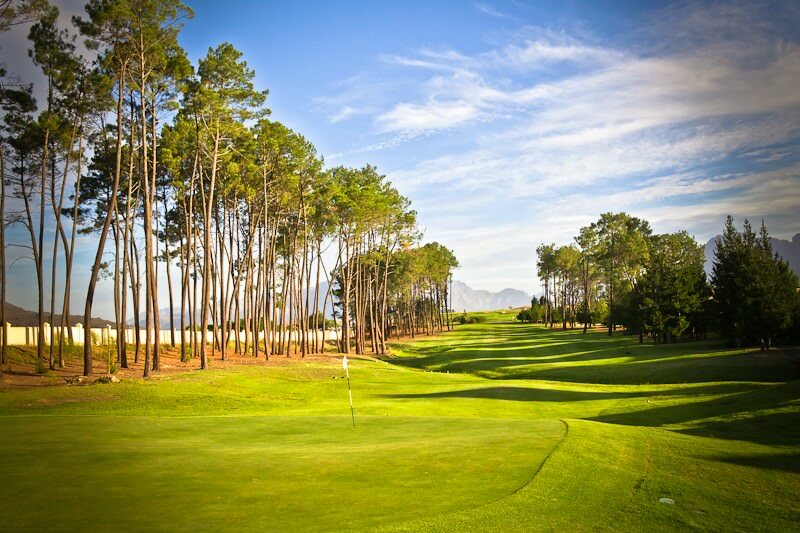 Enjoy a world-class golfing experience in one of the Cape’s most beautiful estates. South Africa offers the widest variety of tours, safaris and honeymoons. Botswana is replete with wildlife and unbridled wilderness. Etosha National Park supports a truly astonishing amount of wildlife. Zambia is often overlooked as a destination, but offers rewarding safaris. Travel to Zimbabwe for the most awe-inspiring view of the Victoria Falls. Mozambique shares 1000km of coast with the temperate Indian Ocean. The Greater Kruger National Park is positively flush with wildlife, boasting 147 different species of mammals. The Sabi Sand Private Game Reserve is our choice destination for a luxury Big Five safari in Southern Africa. Cape Town is a magnetic city, surrounded by towering mountains, verdant vineyards and the deep blue of the Atlantic. The Garden Route will appeal to all types of travelers, from those seeking adventure to those after sheer romance.